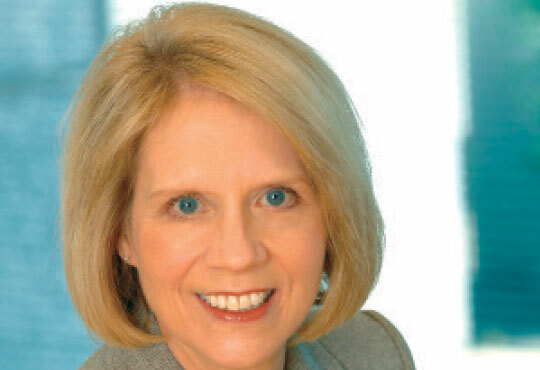 By Cynthia Stoddard, CIO, NetApp Inc.
With the exponential growth of the world’s data, it is not surprising that the world is experiencing some of the most dramatic and rapid changes of our time. Although Big data is enormous, it is the convergence of mobility, social media, cloud and Big Data that is shaping the future of the industry. These combined forces of change are essentially changing the role of IT — from a builder to a broker of IT services — requiring new and different approaches to technologies, services, workloads and operating models. NetApp is focused on understanding customer’s business objectives and how the services we provide enable those objectives to be met. It is a big opportunity. However, businesses can only be as agile as their infrastructure. 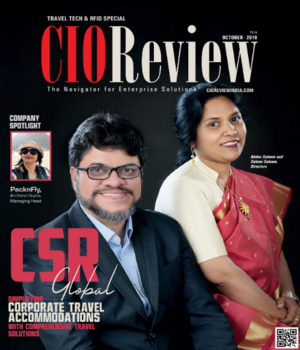 CIOs will become adept at increasing their infrastructure’s agility to keep up with and get ahead of these trends to show how IT is delivering real business value. 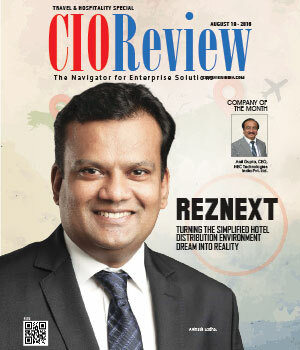 CIOs who do not continually show their relevance will not be relevant for long. Most organizations understand that the cloud — public, private or hybrid — offers enormous potential but a primary concern of migrating to the cloud is how to best manage it. Although vendors provide management platforms, automation tools, and orchestration engines, there is still confusion around what capabilities are offered by these tools, particularly what is actually strategic. Unfortunately, as one looks across the cloud eco-system, from how sensitive data is moved or secured, to cost or policy issues, there is a gap in best practices and holistic feature sets for operating in the cloud. Internally, we have been working to understand each required capability across infrastructure, application and data. The CIO's role is changing from being focused on back office and core operations to being focused on delivering value to the organization. Success requires creating real balance, which means, it is no longer enough to focus on just technologies. There is a need to focus more of our attention on creating business impact and tie technology back to the strategy of the business. To do this, attention to the following four areas is required. 1. Working with IT organization on visions so that team members can understand it, embrace it and execute on it. 2. 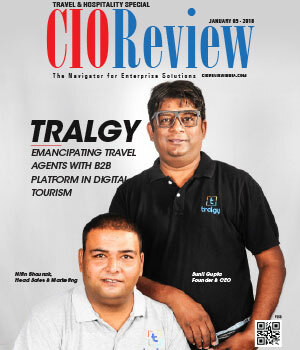 Operating as a customer-facing CIO, to have true impact and bring change, interacting with customers and exchanging insights at every chance, is necessary. 3. Partnering with businesses to build strong working relationship so that we can scale the company. 4. Building a strong, engaged team is my number one priority. You have to recruit, and more importantly retain the right people. And, as a leader, you need to commit to making sure those “right people” see opportunities and are motivated in the right roles. We are building a “One IT Team Culture” where openness and transparency are critical behaviors and information flows in all directions. It has been my experience that an engaged employee will get fully involved and bring passion to help with any challenge that comes our way. Further, teams that are actively engaged help move the organization forward. The three significant issues facing business leaders are managing costs, mitigating risks and enabling agility. Successfully tackling these issues on a day-to-day basis are table stakes for any business leader. Based on my experience, the best opportunity to differentiate your organization from others is to understand the biggest issues facing your customers. Organizations must listen to their customers to not only understand their challenges, but also to learn to address and improve agility. With technology becoming so accessible for non-IT users, I constantly encourage my team to try new things and look for ways to simplify complexities. For a CIO and their team to be trusted business partners, they must be ready to "adapt and adopt" in terms of technology that works for them and their business users. They also must be strategically aligned, making the right decisions on what and when to deploy and deliver without adding extra complexities.